Who is the Best of the West? 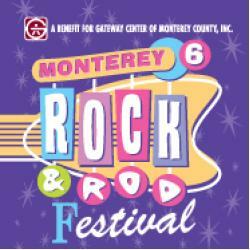 Find out at the 7th annual Monterey Rock & Rod Festival this May 17-18 in Monterey County. The event celebrates both classic and custom cars and trucks of the 1950s and 60s and is a great event for the whole family. There will be hundreds of vintage cars – customs, classics, hot rods, street rods, muscle cars, trucks, and more! The Monterey County Fairgrounds will be bustling with car-lovers of all sorts! 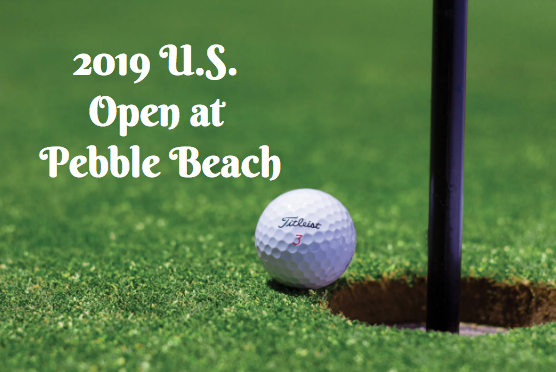 Attendees can also enjoy the Best of the West competition where trophies will be awarded to some of the best classic and custom cars within each division. As is true with most awesome events, there will be a large variety of food, shopping, and entertainment throughout the entire weekend! Live rock and roll kicks off the event on Friday night with a fun Sock Hop at the Monterey Room. All day Saturday will be the car and truck shows and of course there will be live music on multiple stages all day and night long! One of the bands performing will be the famous Gary Lewis & The Playboys. The event will stretch across the fairgrounds’ beautiful lawn so attendees can enjoy the beautiful spring sunshine and warm evenings with their friends and family in the perfect ambiance One of the greatest things about the Rock & Rod Festival is that it benefits the Gateway Center of Monterey County and helps developmentally disabled adults of Monterey County. These beneficiaries will receive a stimulating environment where they can adequately achieve their goals and overcome obstacles they never could before. What a great cause! 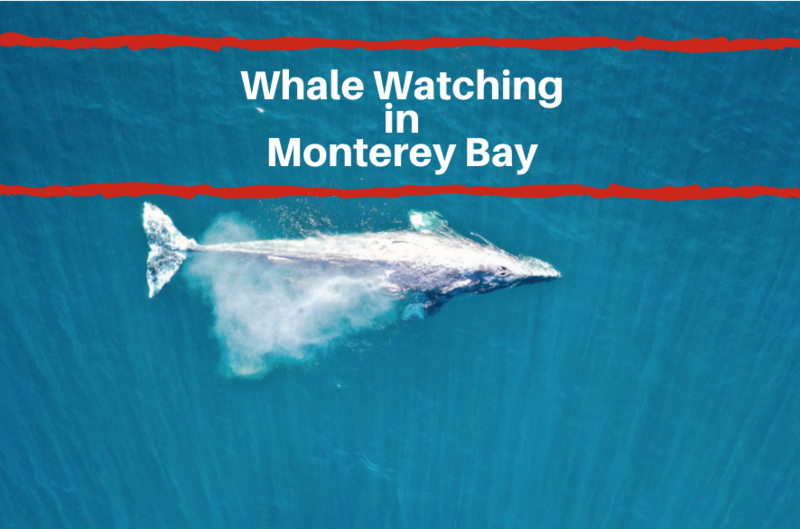 There are always a number of family-friendly activities occurring in Monterey, CA and the Ramada Monterey has frequent specials, such as Monterey Aquarium packages that give you free tickets to the Monterey Bay Aquarium! 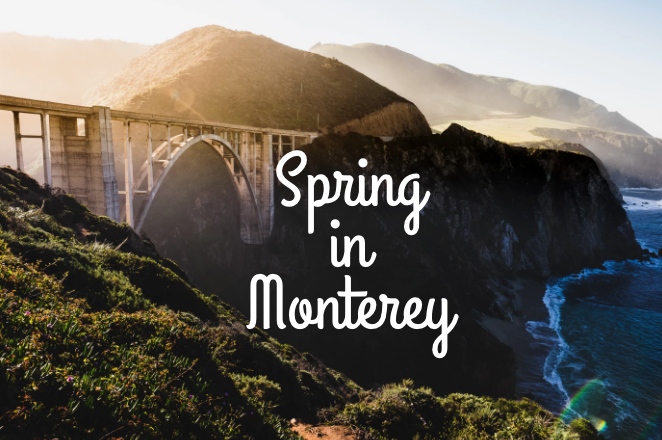 The fairgrounds are commonly home to some of Monterey’s best events so if you’re looking for something to do in the area, check out the fairgrounds and see what’s going on. In the meantime, plan ahead now for the Monterey Rock & Rod Festival and find out who truly is the Best of the West! For more information, visit the Monterey Rock & Rod Festival website. For tickets, buy them online here!